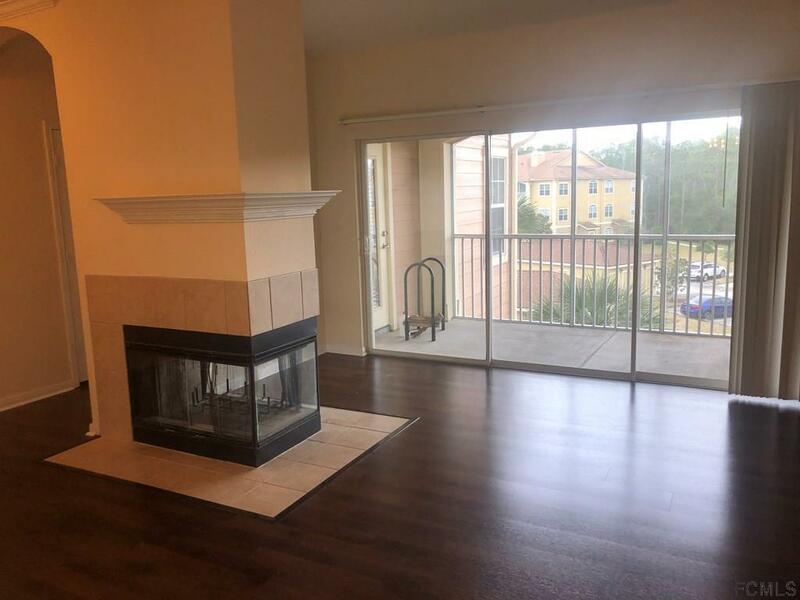 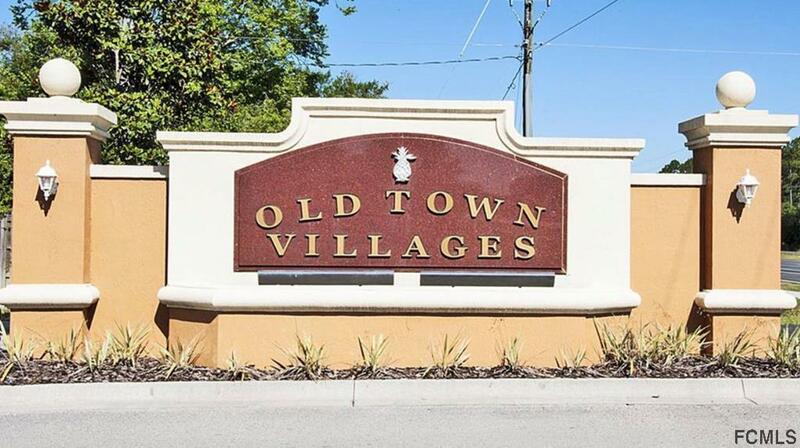 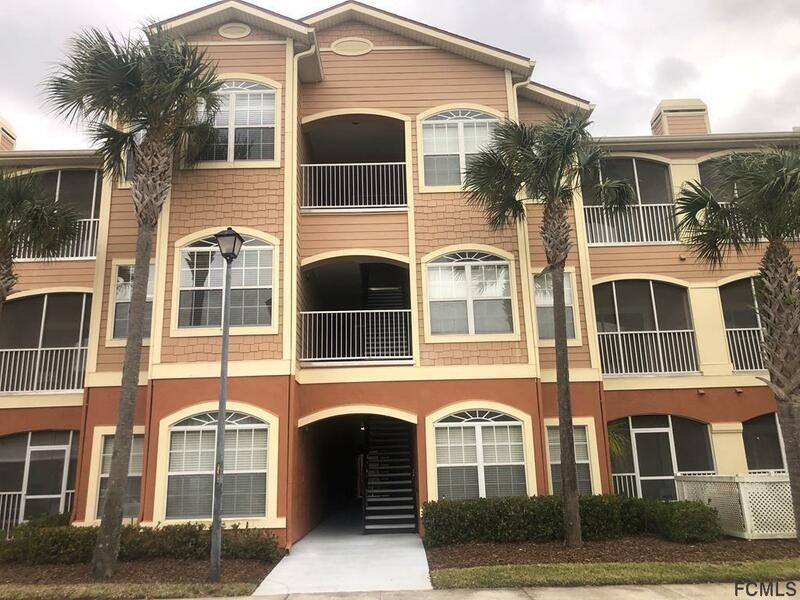 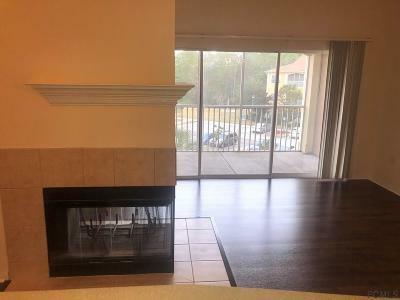 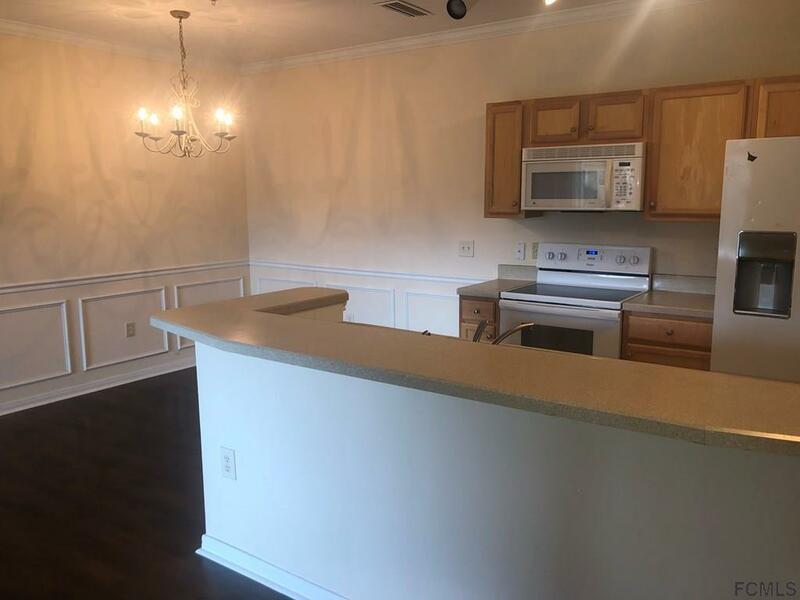 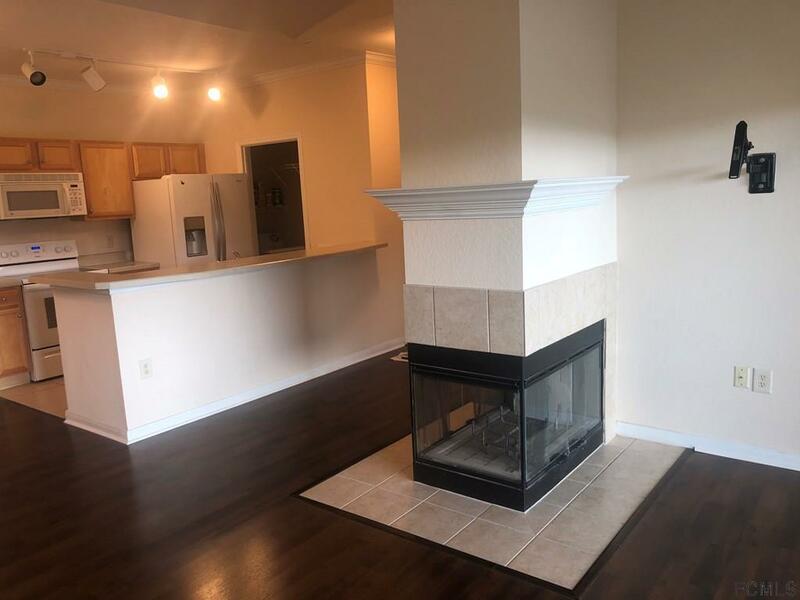 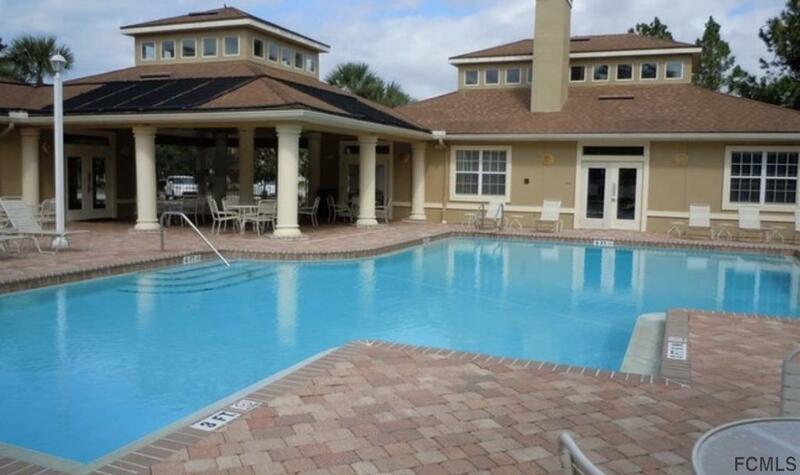 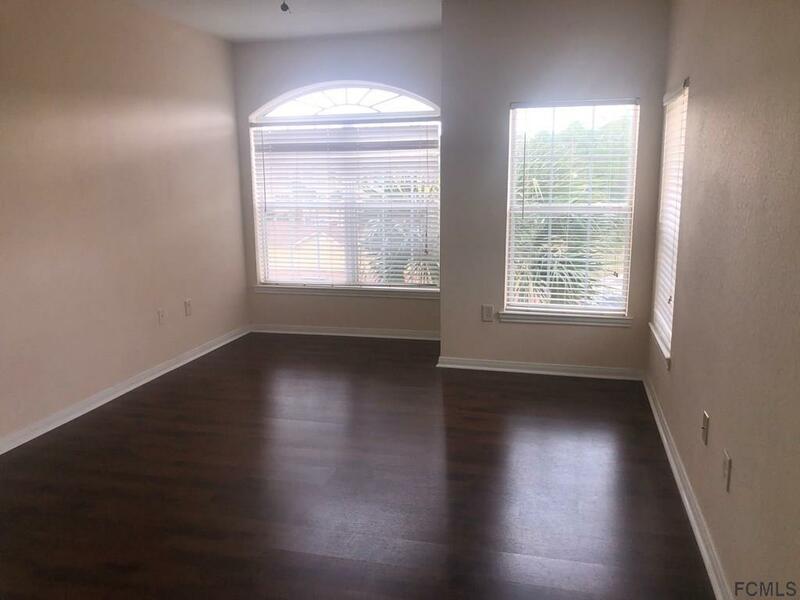 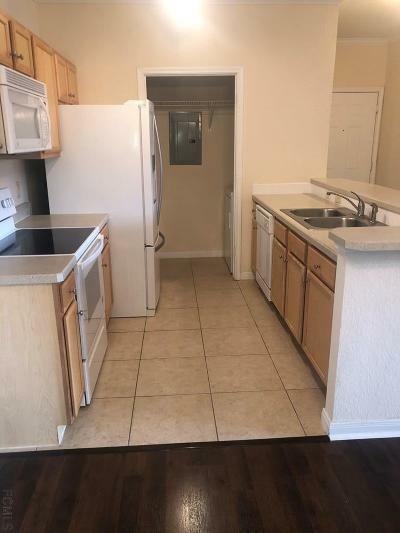 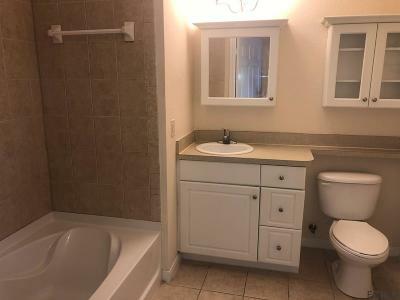 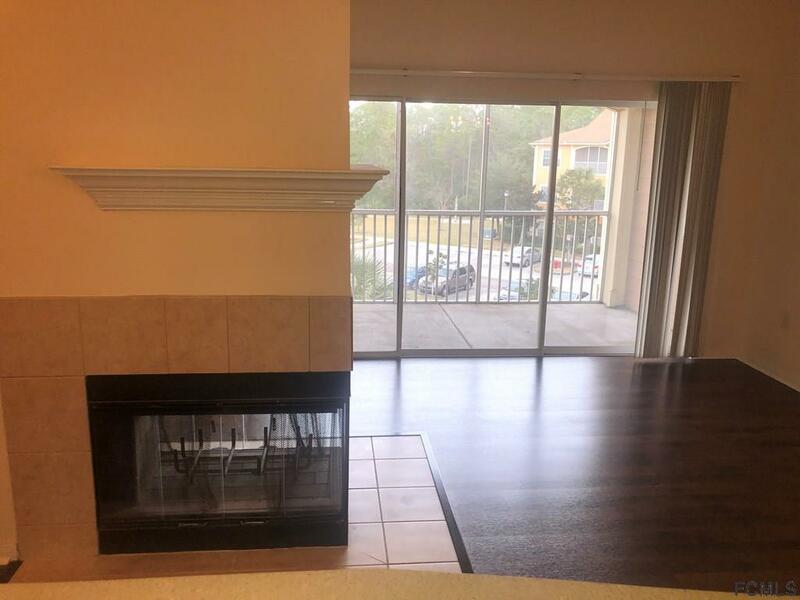 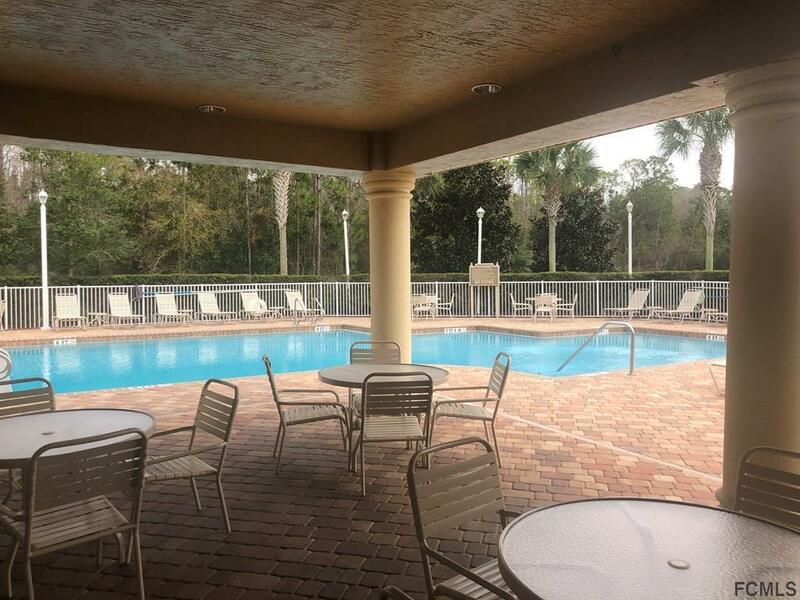 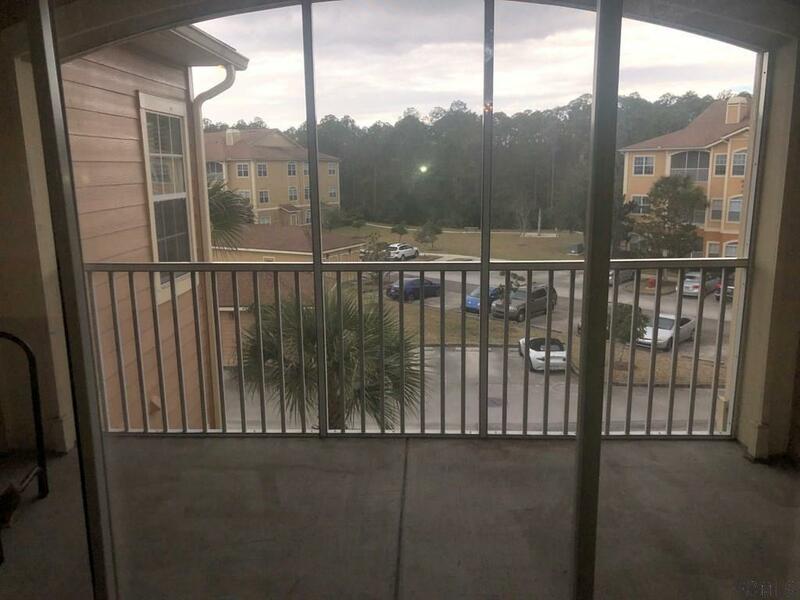 Cute 1 bedroom 1 bath condo in a gated community that is close to downtown Saint Augustine and major shopping. Bedroom has a walk-in closet and access to the screened-in porch. Living area has a fireplace for those chilly evenings. 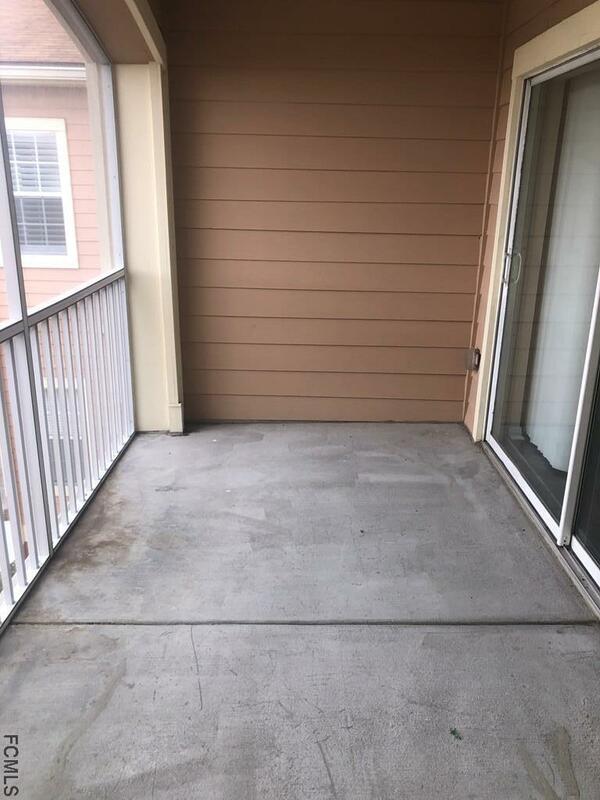 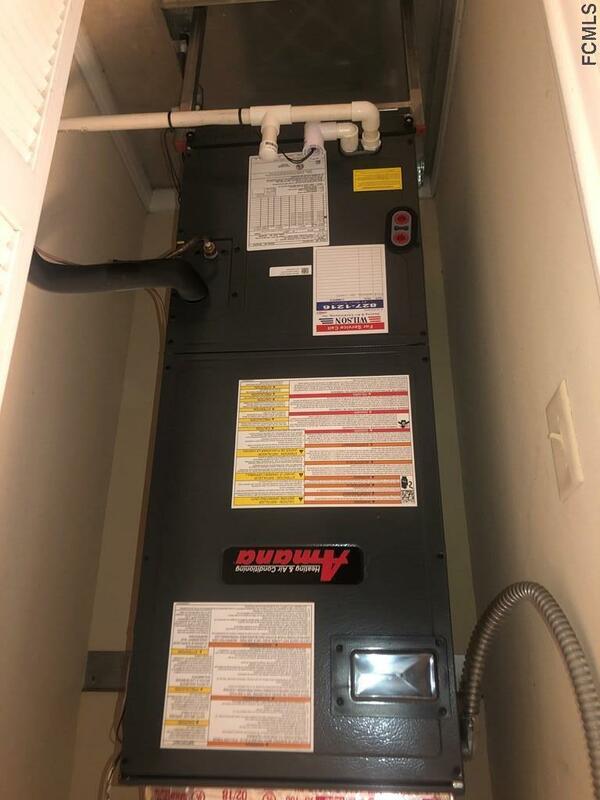 Freshly painted throughout, new laminate flooring, new AC unit and new range. 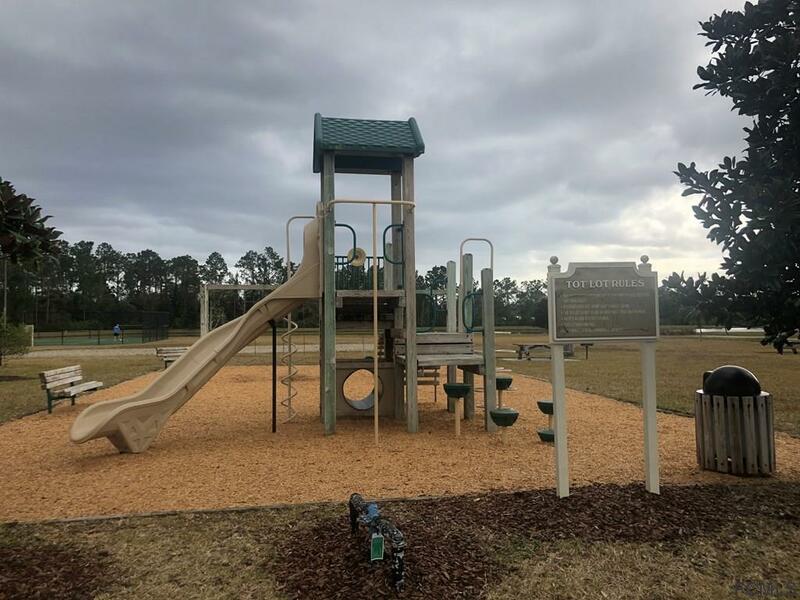 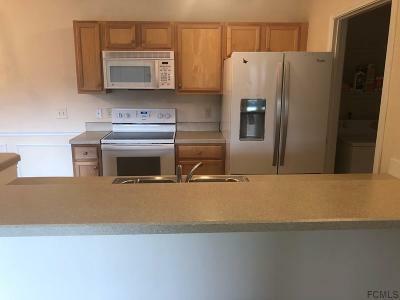 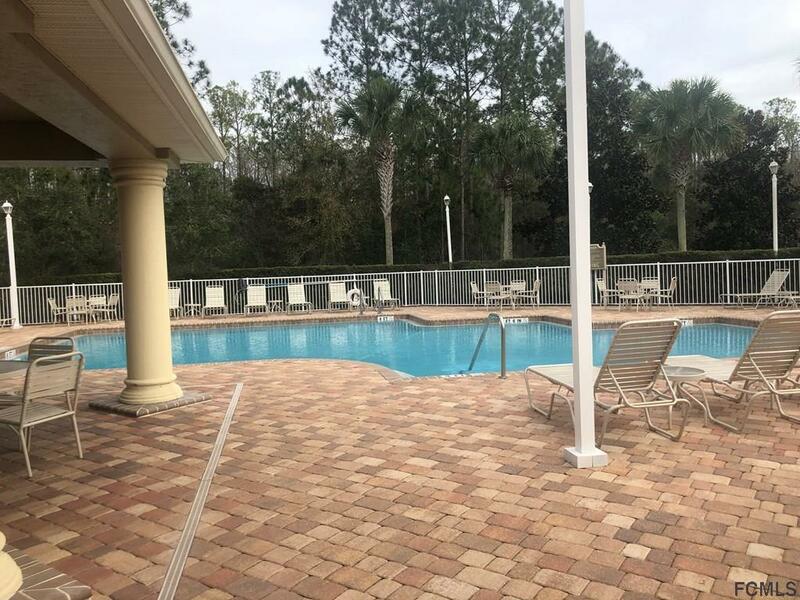 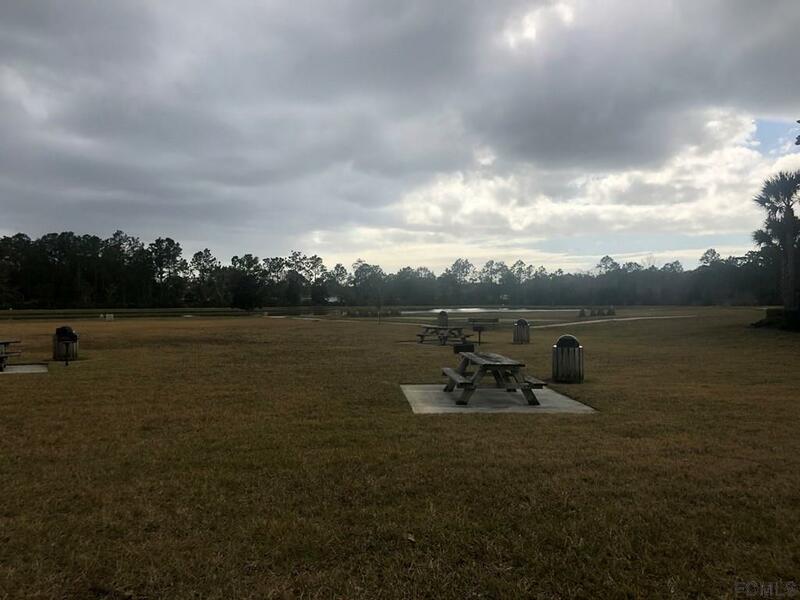 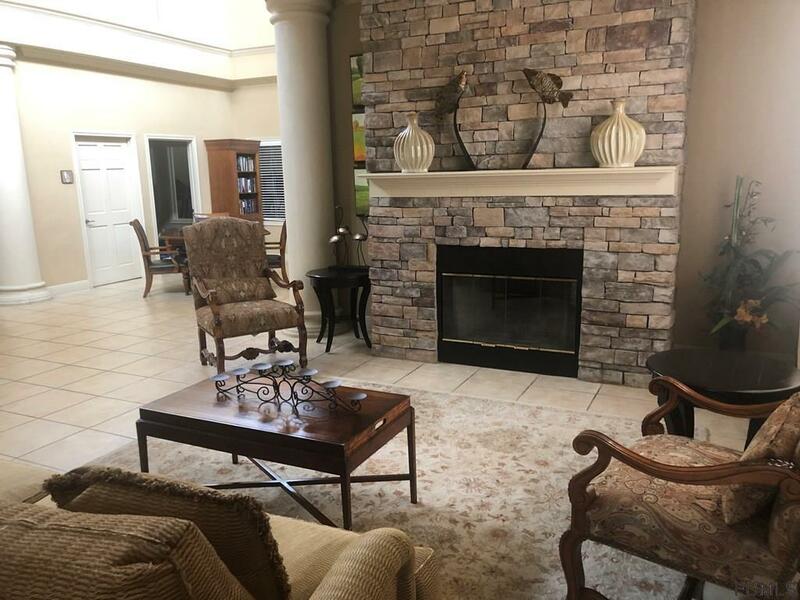 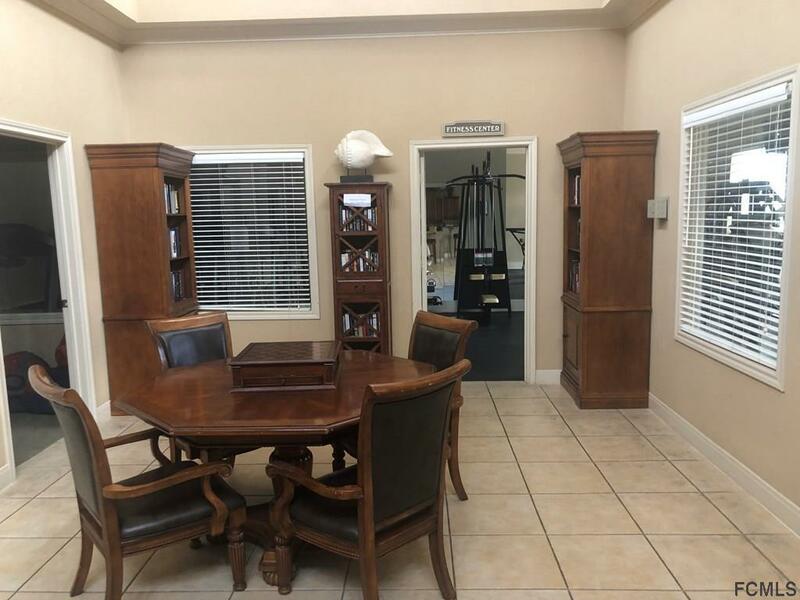 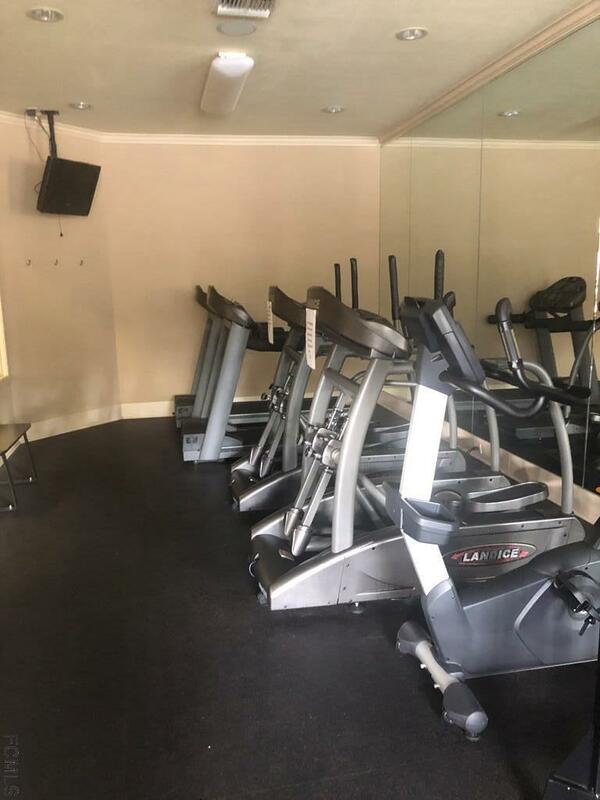 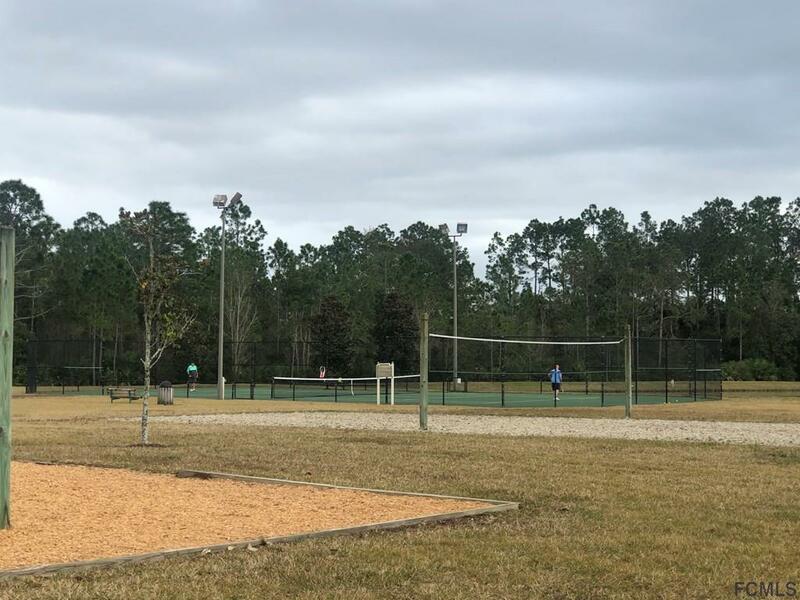 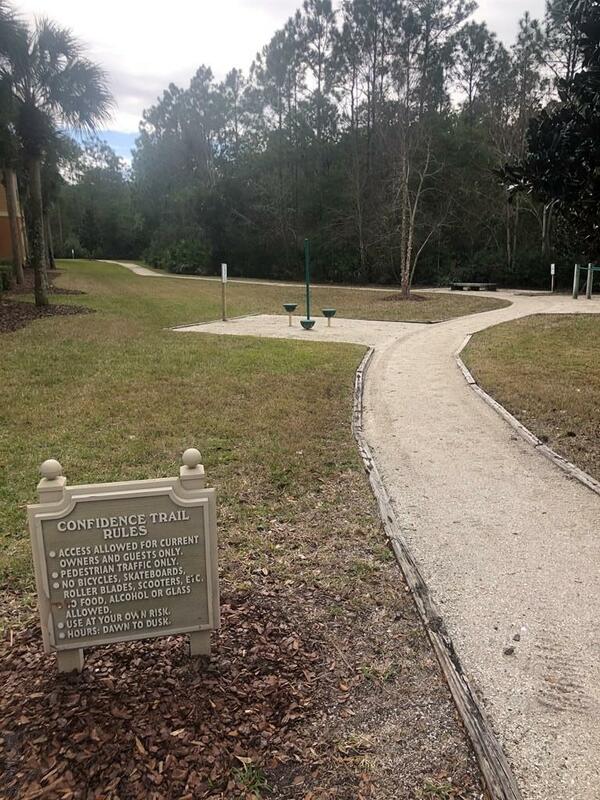 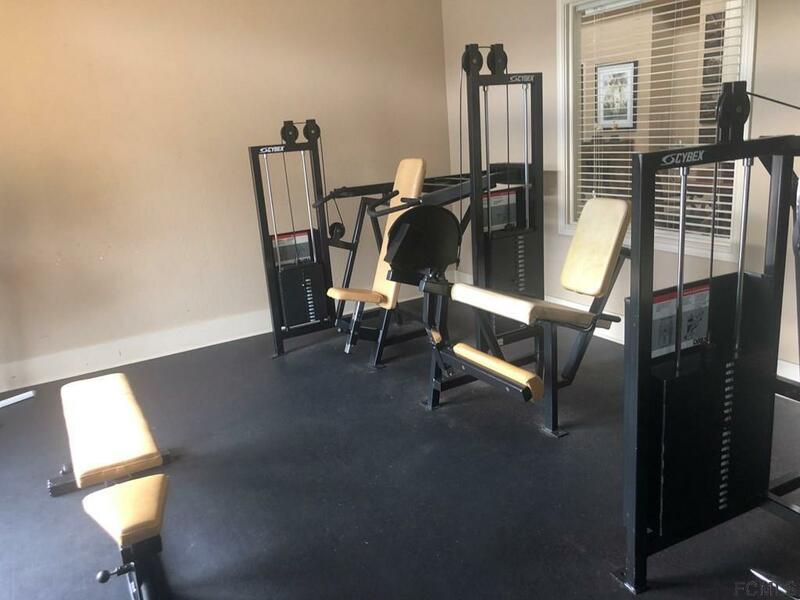 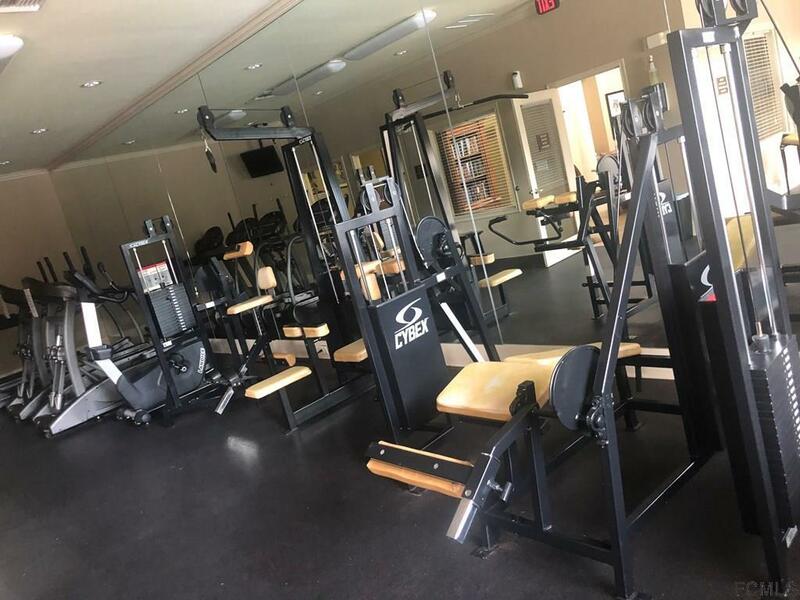 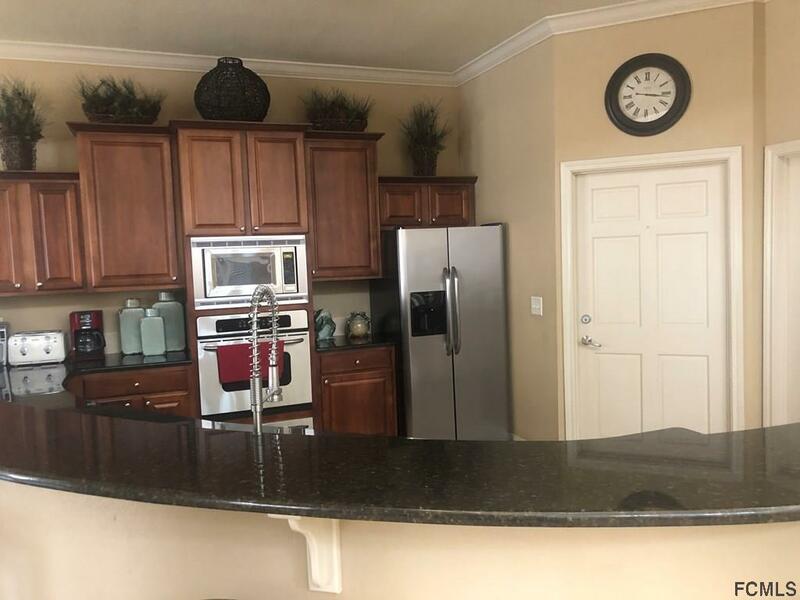 Amenities include pool, fitness center, tennis courts, basketball court, volleyball court, playgrounds, and nice walking trails which makes this a fun place to live! 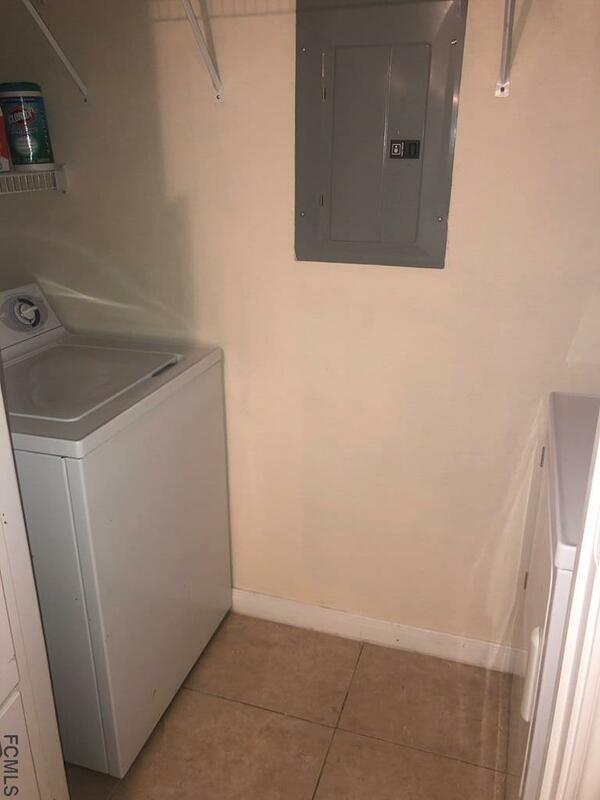 Cable tv, water and trash are all included. 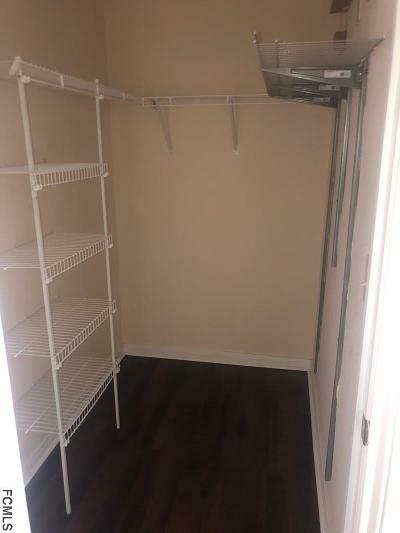 Storage closet located outside unit. 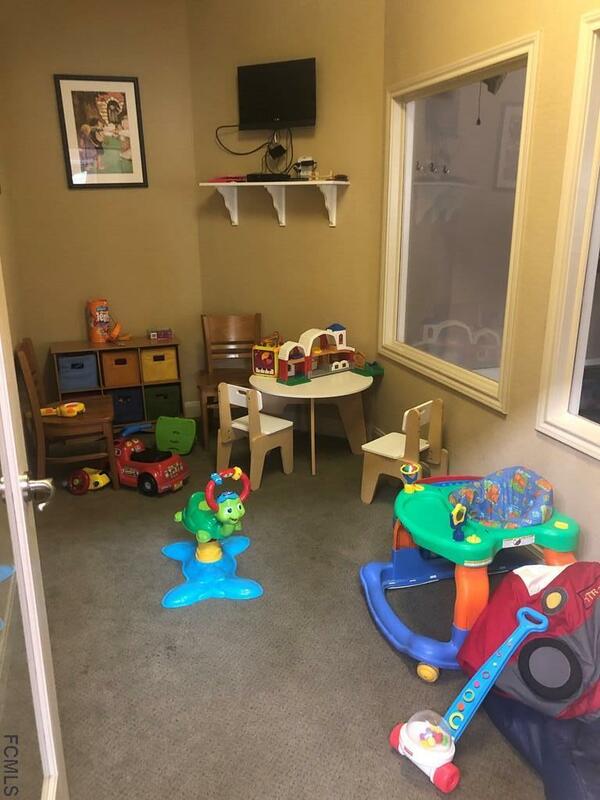 Boat and RV storage is available for your toys. 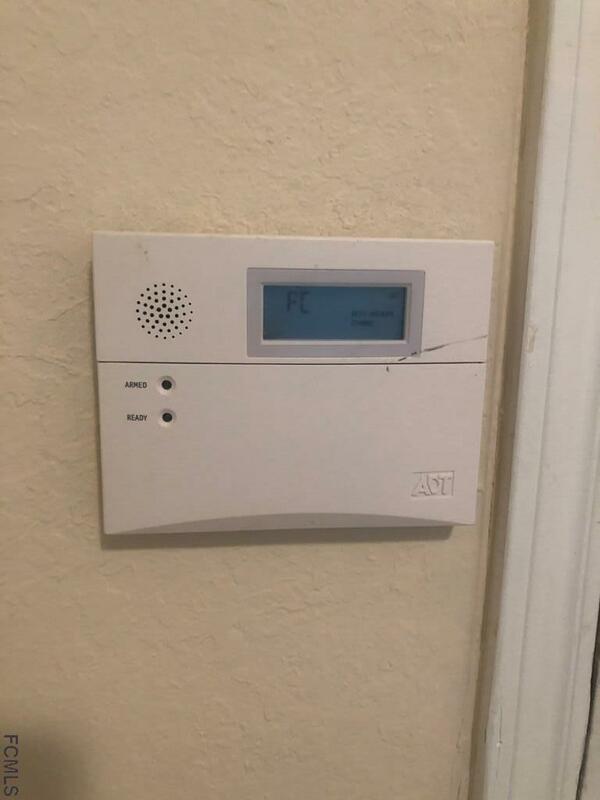 Pets allowed!